3 lots included! 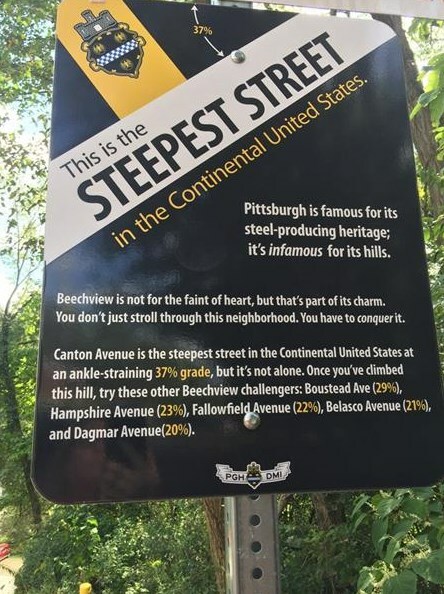 Build and live or rent out your B&B on the steepest street in the Continential US! 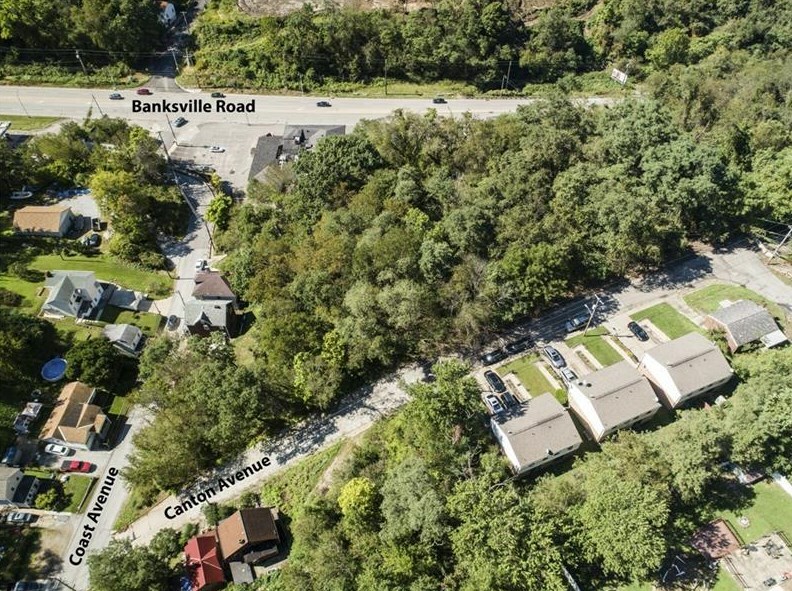 Perfect location for your morning commute or a night out in the 'Burgh with EZ access to the main artery of Banksville Road. 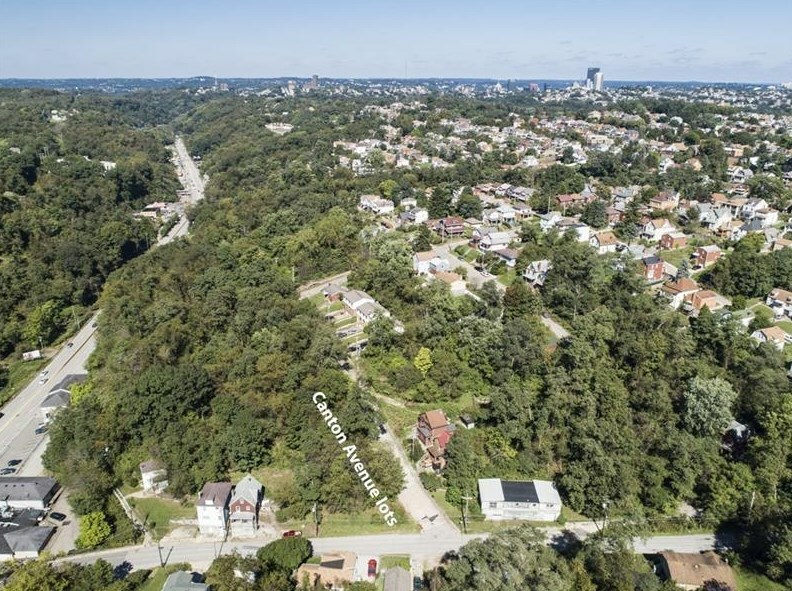 Shopping & dining in the South Hills will be a breeze with the nearby popular communities of Beechview, Dormont, Greentree and Mt. Lebanon! Unique opportunity! Driving Directions: Banksville to Coast Or Broadway to Coast. 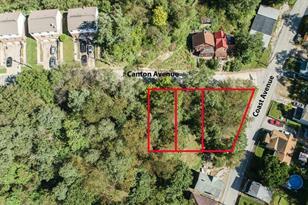 3 lots are at the left corner of Coast & Canton. 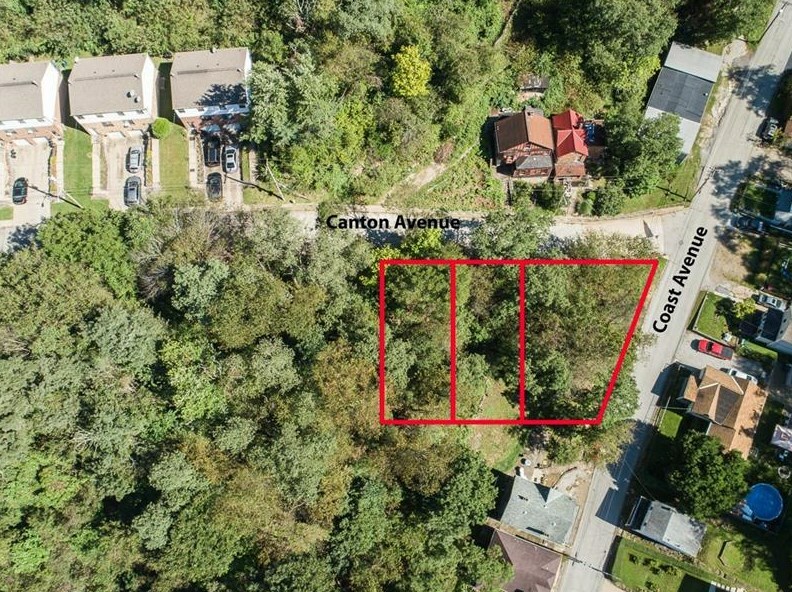 Canton Avenue, Beechview, PA 15216 (MLS# 1363390) is a Residential Lots property with a lot size of 0.2800 acres. 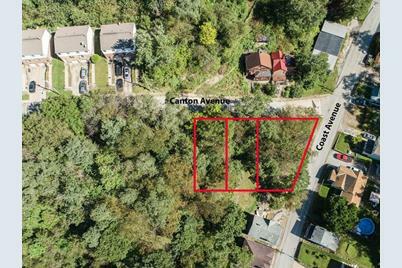 Canton Avenue is currently listed for $19,500 and was received on October 04, 2018. 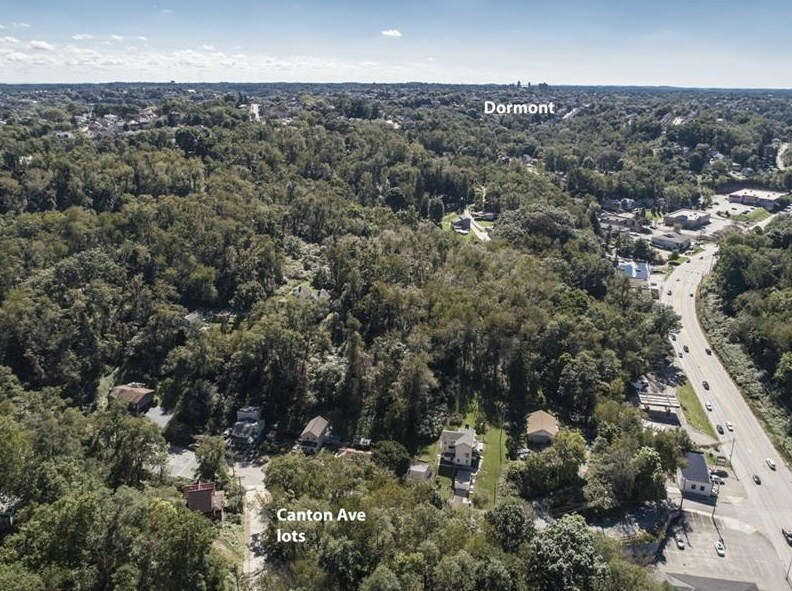 Want to learn more about Canton Avenue? 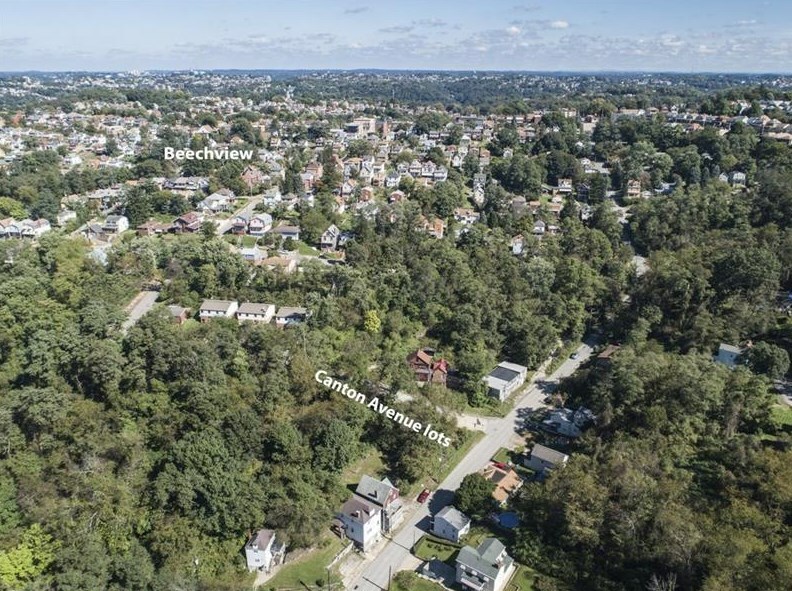 Do you have questions about finding other Residential Lots real estate for sale in Beechview? You can browse all Beechview real estate or contact a Coldwell Banker agent to request more information.